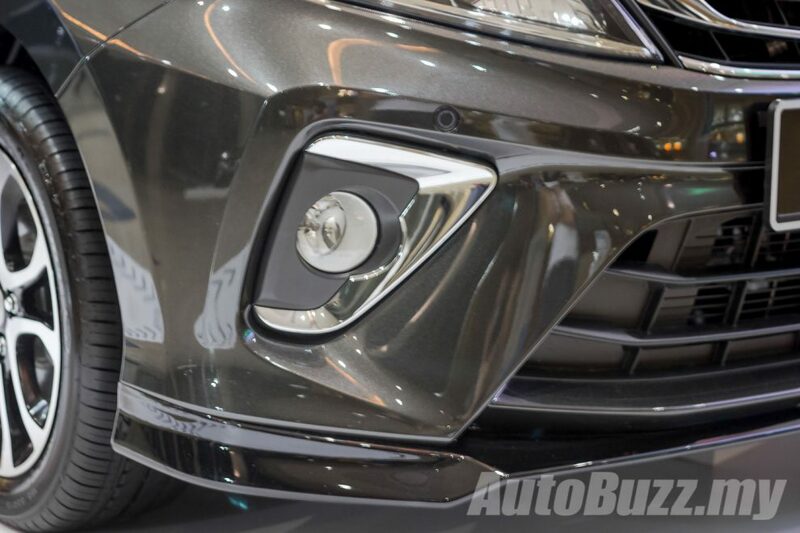 Welcome back to another installment of our throwback articles – after our previous article, have you scoured the classifieds for a used Scirocco yet? 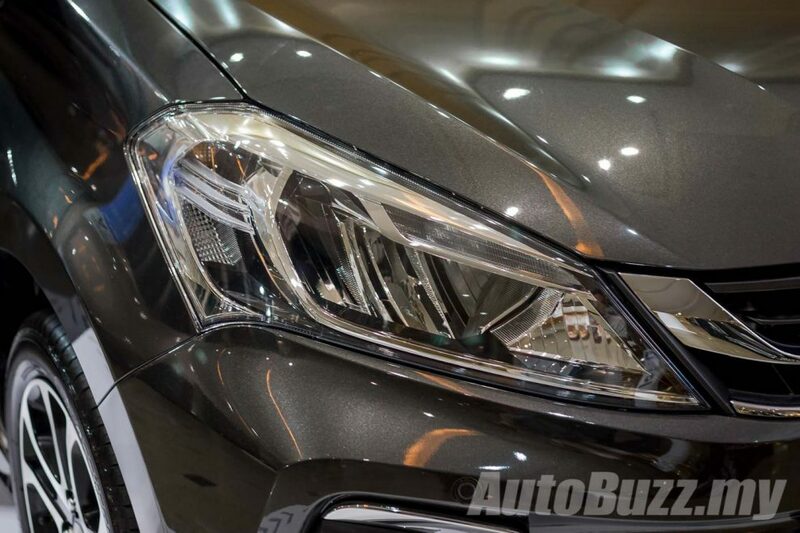 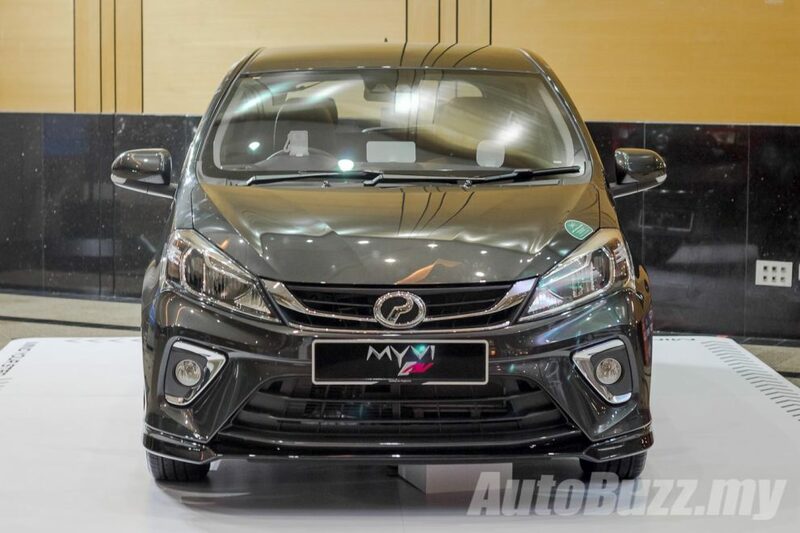 In conjunction with the recent launch of the new Perodua Myvi, let’s take a look at the car that is undoubtedly the face of Malaysian mobility. 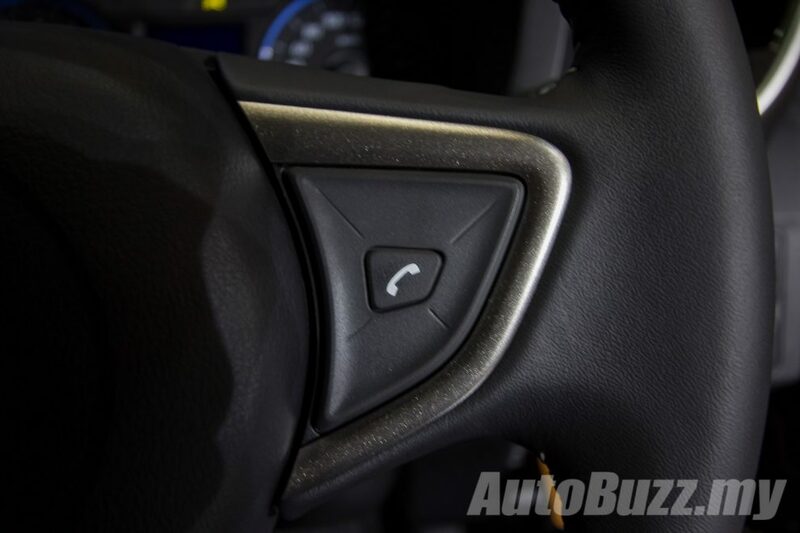 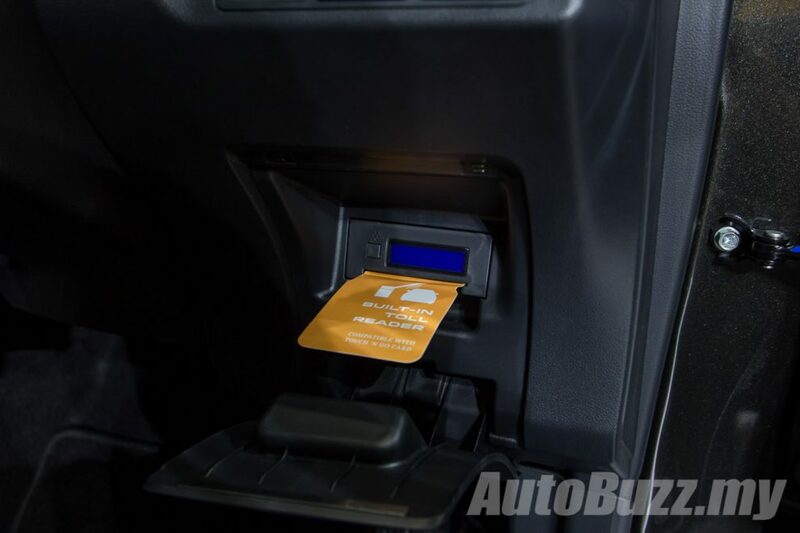 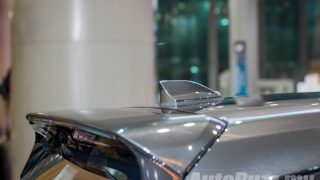 The term “game changer” has often been overused in the realm of automotive marketing, as for it to be so, it has to have a truly significant impact on our motoring landscape. 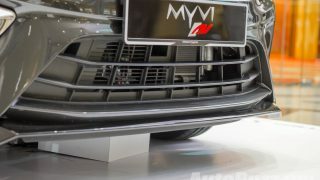 Up until mid-2005, Proton was the local numero-uno car brand despite utilising aged Mitsubishi-based models in the product line-up. 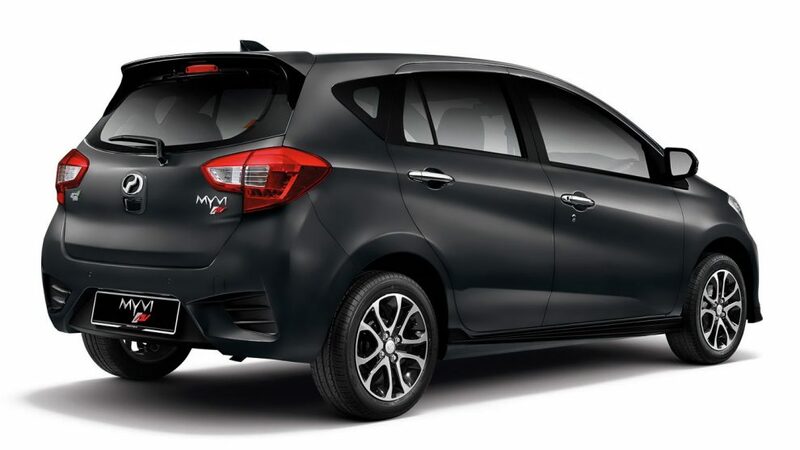 At the time, the likes of Honda Jazz and Hyundai Getz were already whetting our appetites for B-segment hatchbacks with the visual and practical appeal. 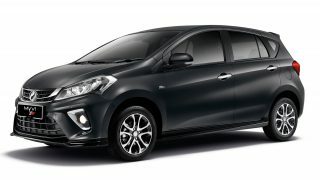 During the early noughties, Perodua finest engineers were invited to collaborate with Daihatsu and Toyota in Japan to develop a new model, signifying the trust of the Japanese carmakers on their Malaysian counterparts. 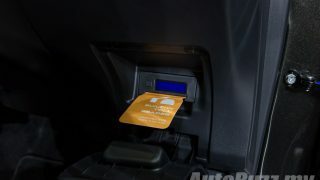 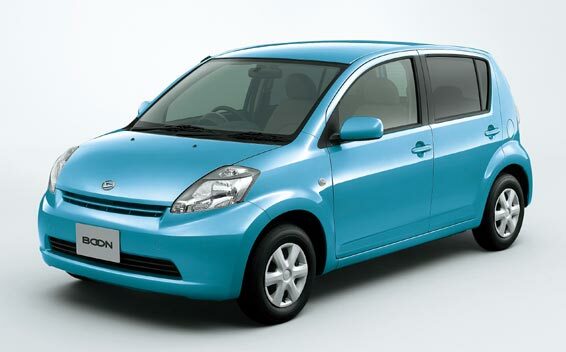 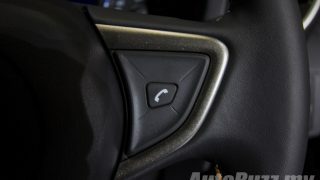 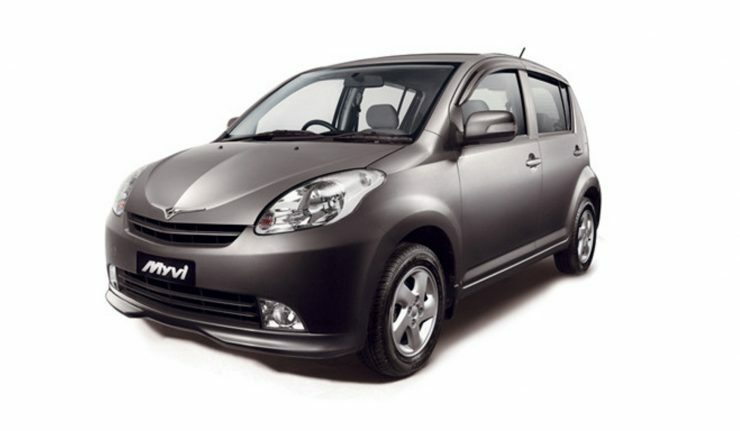 The result of which led to the introduction of the Daihatsu Boon and Toyota Passo in 2004. 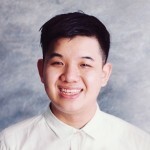 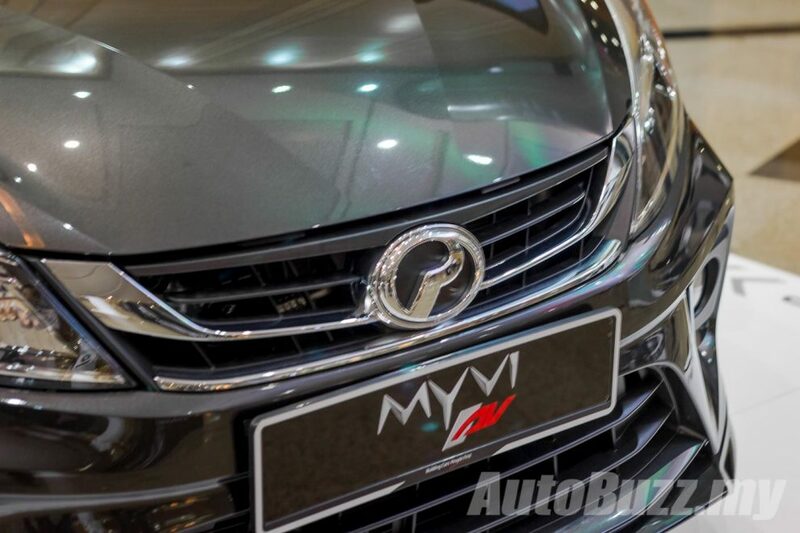 On the Malaysian end of the deal, May 2005 marked the pivoting point for Perodua and Malaysian car buyers – a moment in time that is certain to be remembered as one that changed the entire local automotive climate. 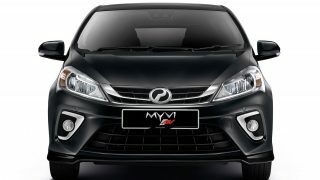 Proton fired the first salvo with its Savvy hatchback that packed a hint of European flavour. 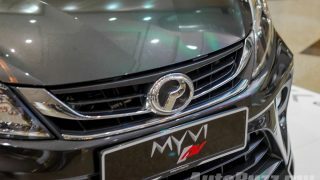 Perodua followed suit with the Myvi (My Vehicle My Vision) a few weeks after, and the rest, as they say, is history. Topping out at RM 51,000 for the highest spec, the Myvi was relatively safe, reliable, frugal and incredibly spacious, all of which were major considerations of the budget-conscious buyer in the segment. 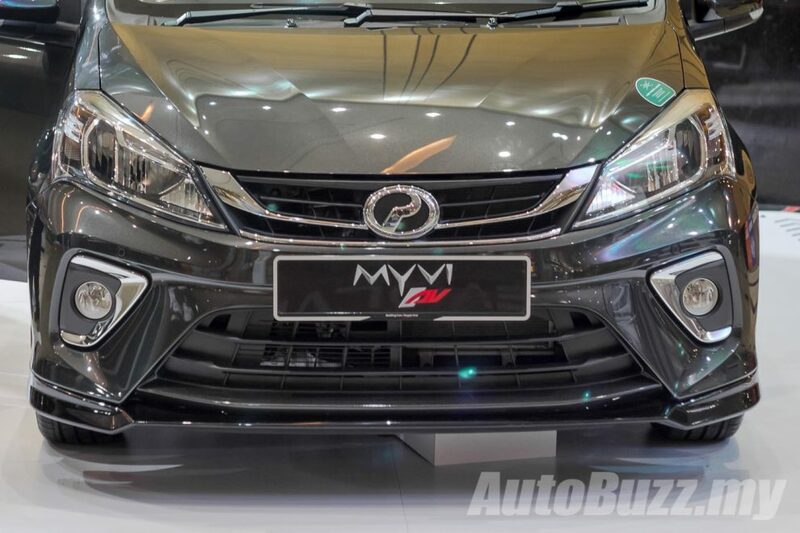 In a few months, the Myvi was already laying the foundations for Perodua to become the nation’s top-selling car. 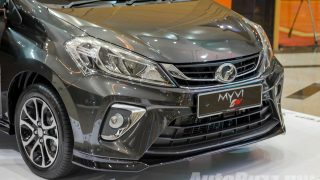 The Myvi went on to capture the hearts and wallets of undergrads, boy racers, homemakers, young working adults, salesperson, doctors, teachers etc – it was a revered by all walks of life save for a certain TV personality from UK’s biggest motoring show. 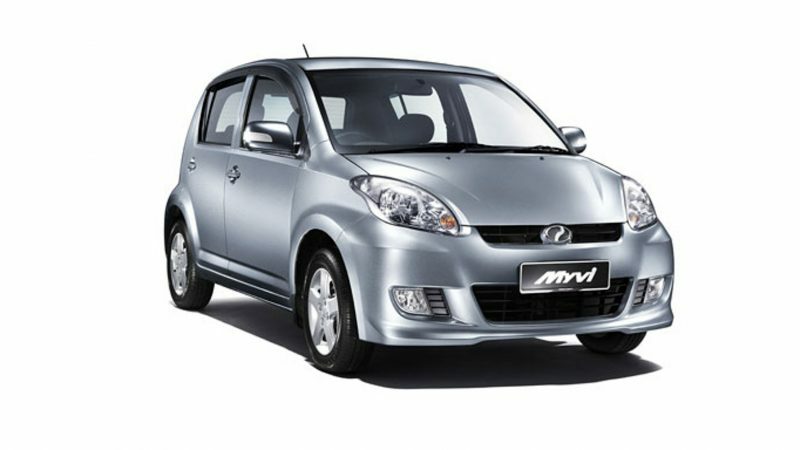 Not surprising then as it went on to hit the millionth-production mark in just 12 years after the first unit left the factory floor. 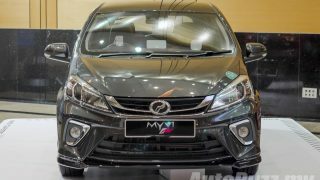 Why was the Myvi such a runaway success? 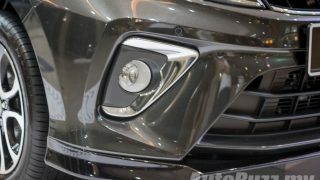 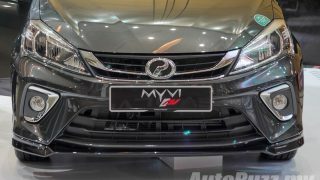 For starters, it was the first compact vehicle in Malaysia with Japanese underpinnings – it’s powered by a Toyota-sourced 1.0-litre or 1.3-litre petrol engine that was reliable and frugal. 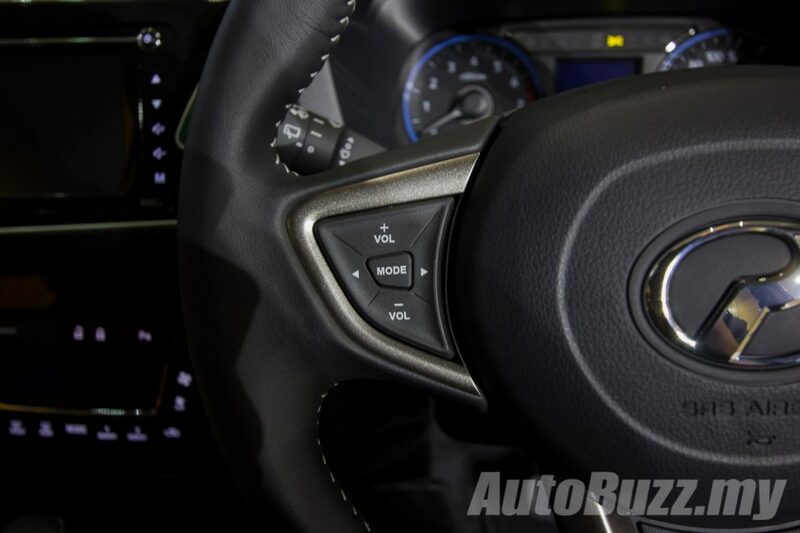 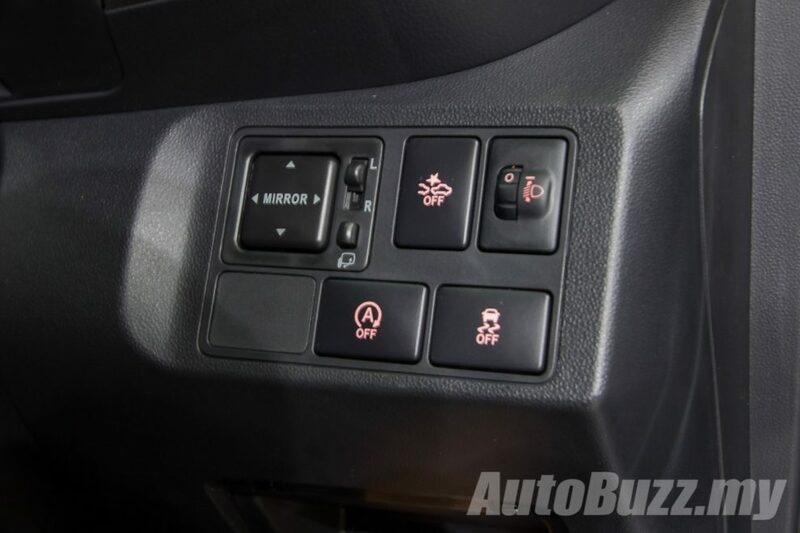 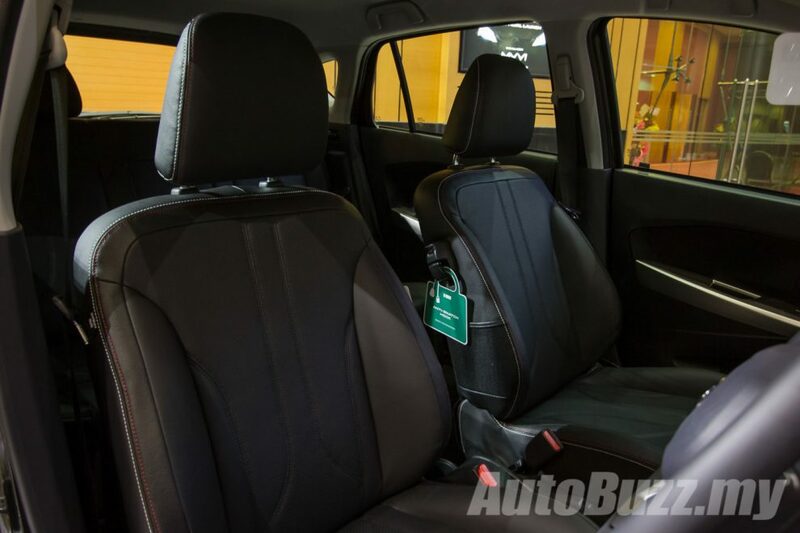 Couple that with unparalleled interior space and it was a clear winner – a no-brainer for prospective car buyers. 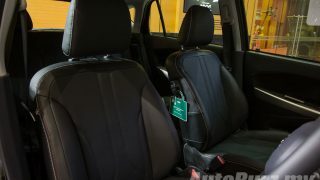 The rear seats can be 60:40 split folded or completely flat, a convenience never seen nor offered before in a locally-manufactured car. 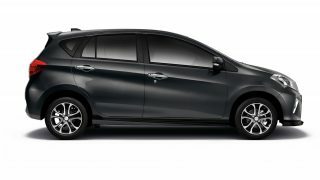 Its effortless ability to host three passengers comfortably in the back seat also put to shame cars of larger sizes (and stature). 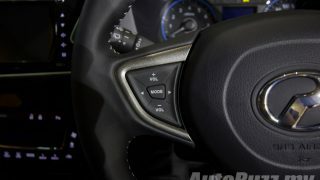 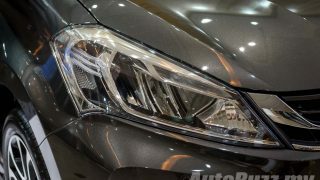 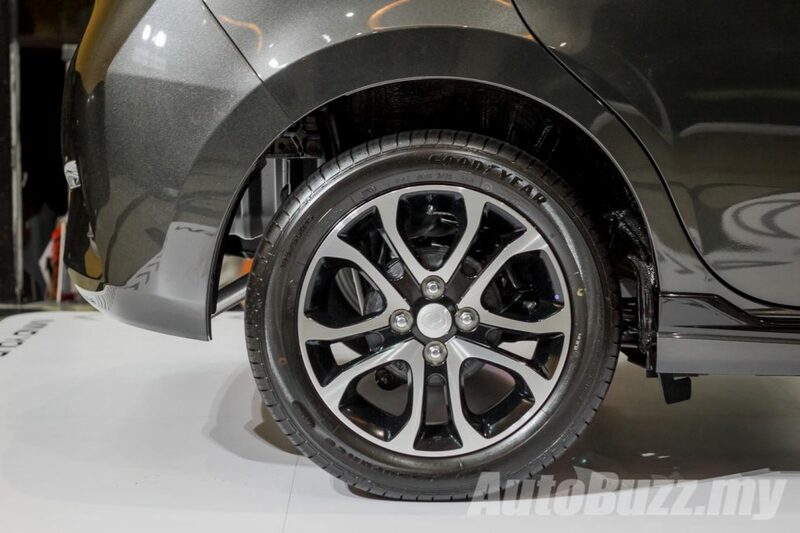 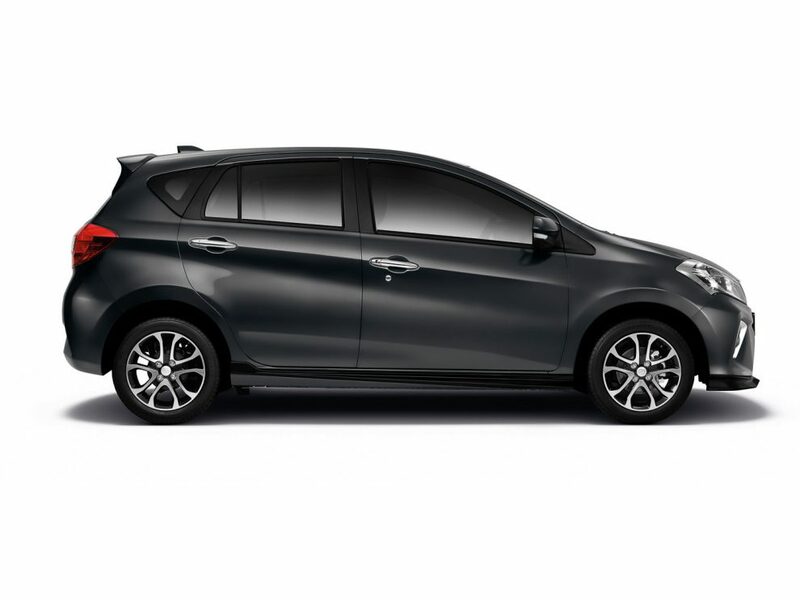 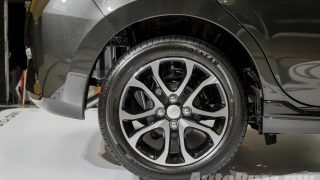 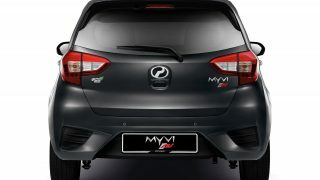 In terms of safety, the Myvi was offered dual front airbags, ABS, and EBD – although confined strictly for the range-topping model. 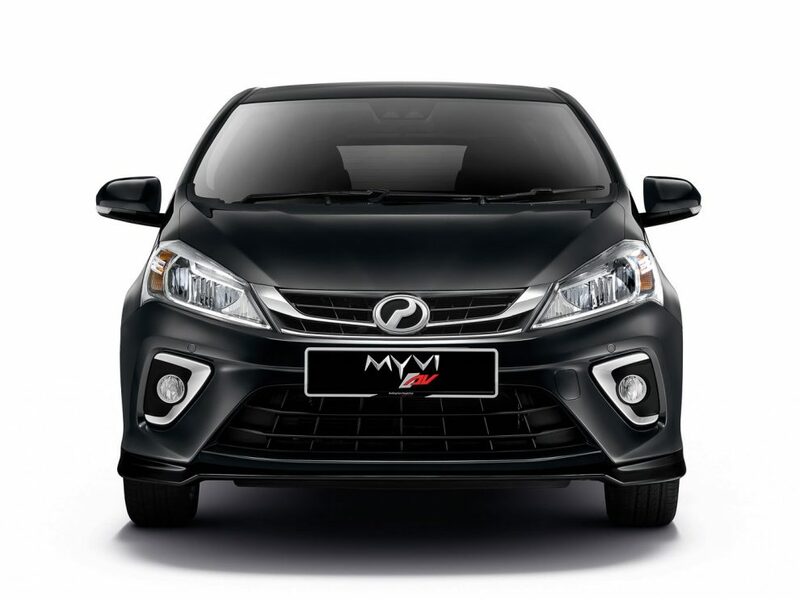 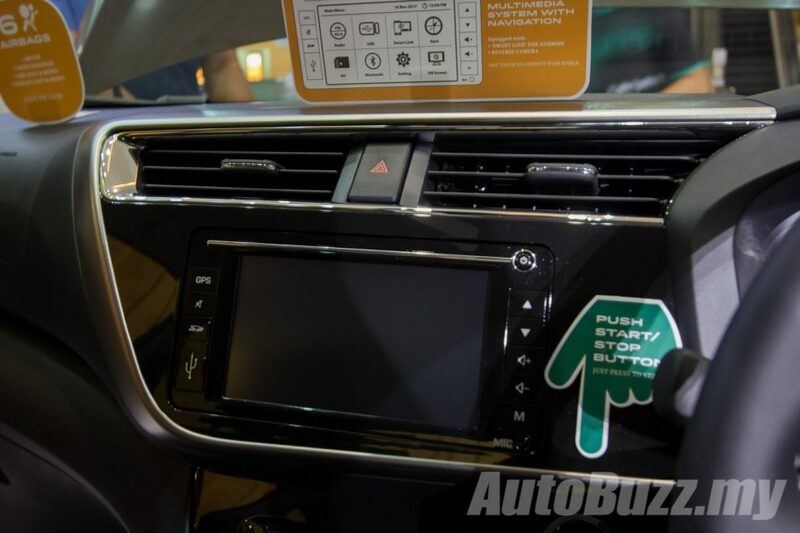 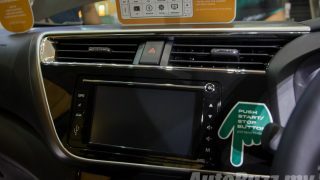 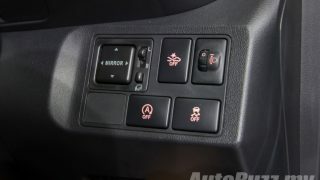 Being a Perodua, the Myvi’s interior wasn’t exactly spartan either, it came with an Optitron meter display – a feature that was only seen in premium Toyota models and Lexus then. 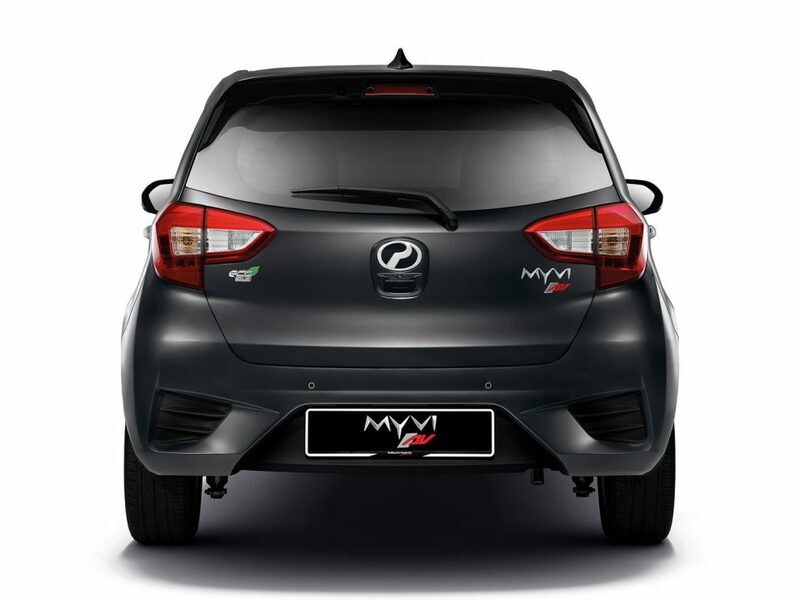 Perodua changed the game with a well-equipped, safe and reliable hatchback with the first 2 generations of Myvis. 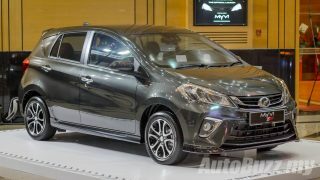 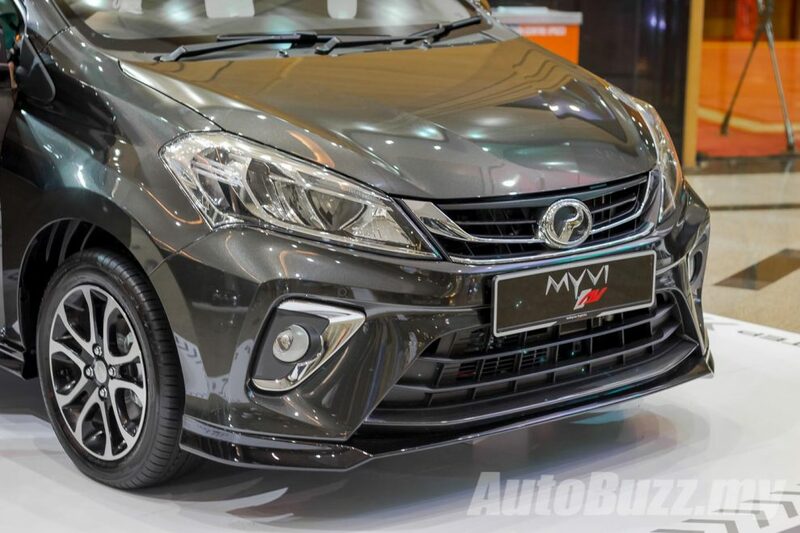 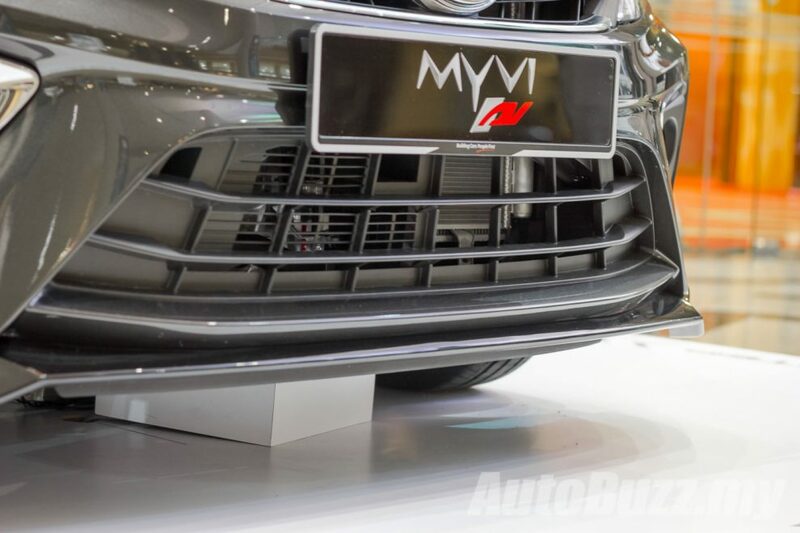 Today, the third-generation Myvi has upped the ante again with the inclusion of semi-autonomous safety system and new engines – has Perodua produced yet another game changer? 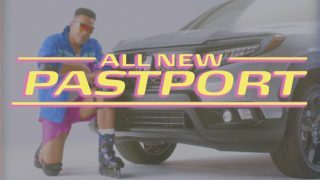 You bet they did.